Water fountain construction is a different animal, requiring skills and knowledge not found in your everyday contractor. 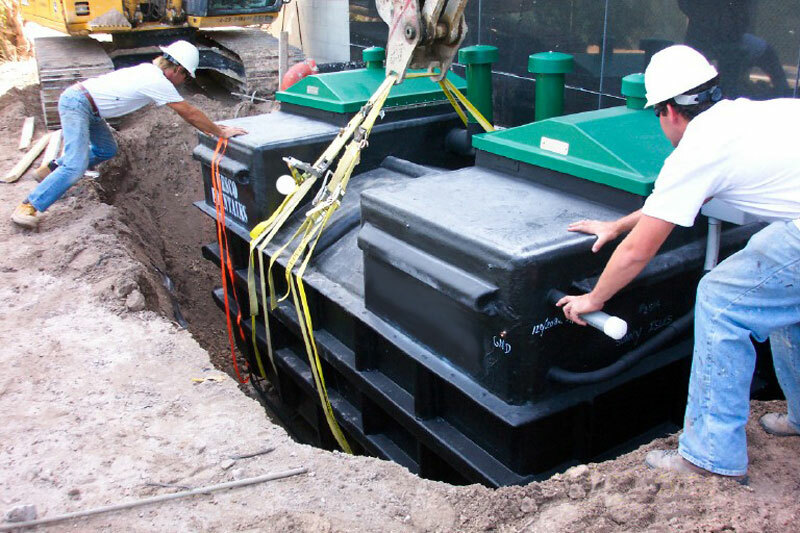 In the past fifteen years, we have test driven many construction methods and come up with our unique style of monolithic commercial and residential water fountain construction that you won’t see anywhere else. Water fountains are not built like swimming pools and are a lot different than just a slab with a wall. We produce water fountains of all shapes and sizes: curved, straight, round, tall, skinny short, or any combination. 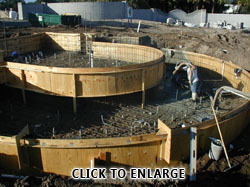 We can build a quality commercial or residential water feature in any shape you can dream up. Our team takes care of 100% of the water fountain construction process. Form work, steel, concrete, plumbing, electrical, tile, pre-cast, waterproofing, and other finishes. We are the people to come to when someone says it can’t be built. 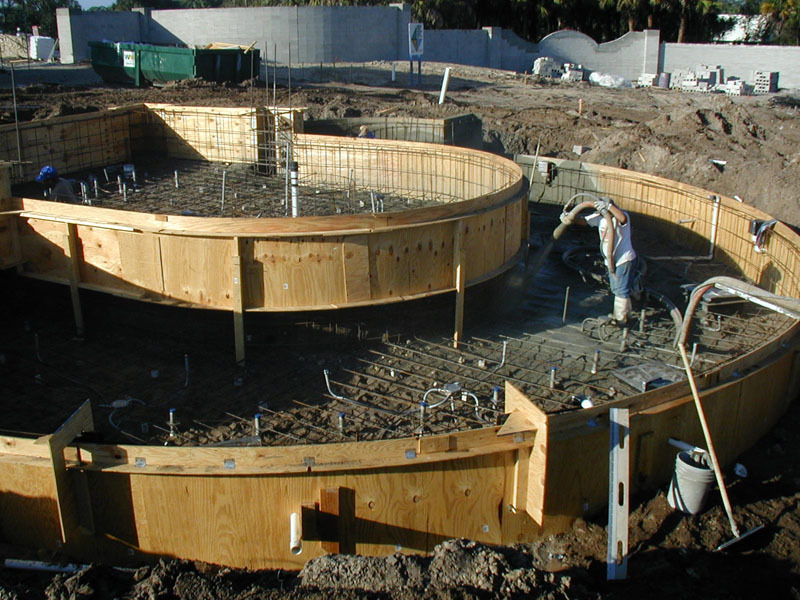 Our expertise in the construction industry comes from twenty five years in the business and specialize in custom commercial and residential water fountains, waterfalls, water features and waterscapes for your home or business.